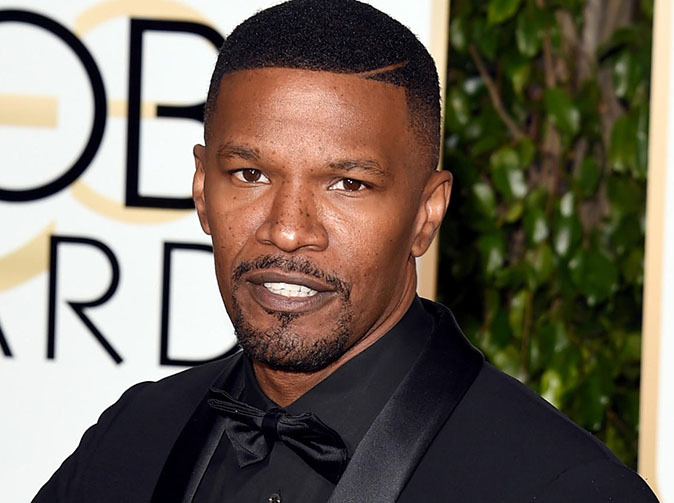 Actor Jamie Foxx was reportedly attacked on a night by a fellow diner at an up-scale Hollywood eatery. The incident occurred on Saturday after the man ventured over to where Foxx and friends were seated at the Catch restaurant and complained they were being too loud, TMZ reports. The man then warned the actor's group, "You don't want to mess with me ... I'm from New York," according to one witness at the restaurant. One of Foxx's friends then allegedly fired back, "F--k you, I'm from Oakland," prompting the angry patron to lunge toward Foxx. Grainy video from the incident shows the mass of people in the midst of the altercation, though it's unclear what is exactly happening in the clip. At least one person at Catch said the man pulled Foxx under the table, but the "Ray" actor, 49, ultimately regained control and put his alleged attacker in a chokehold, according to TMZ. Those involved in the incident were then reportedly kicked out of the restaurant. Several other celebrities, including Cuba Gooding Jr., Michael Bay and Nicole Murphy, were present at the restaurant when the fight broke out, according to the report. Foxx had been in Miami earlier in the week, reportedly celebrating the New Year with his widely speculated girlfriend Katie Holmes.